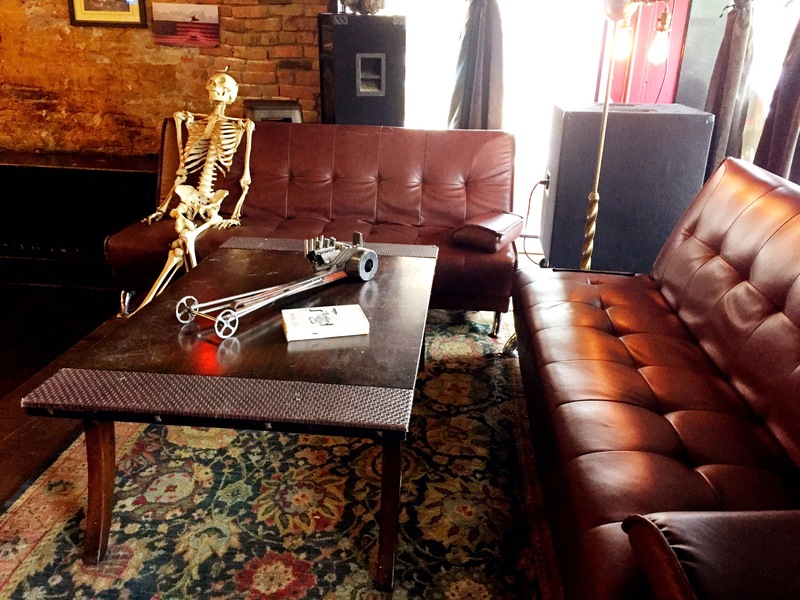 The newest hot spot in Downtown Tupelo…The Thirsty Devil! 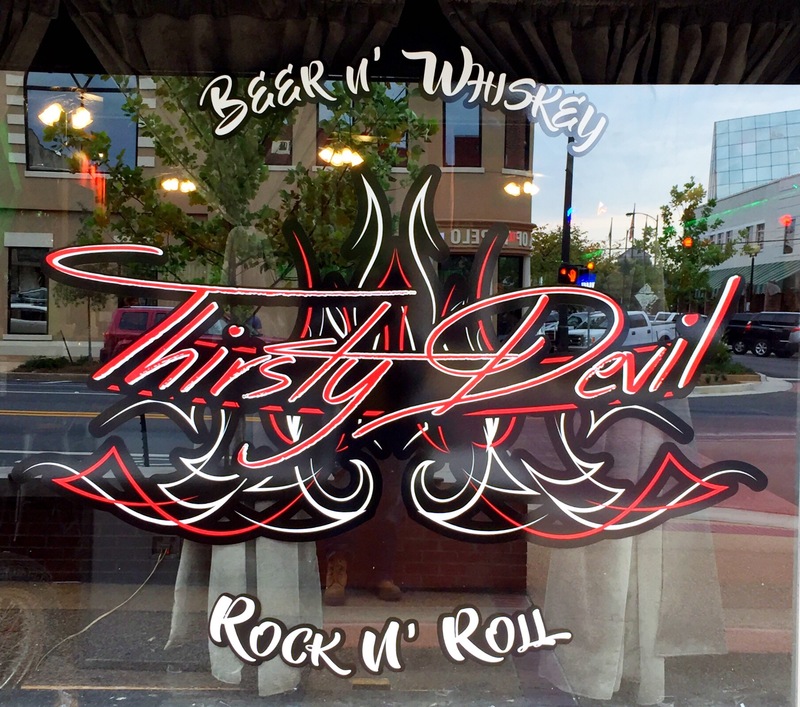 Located just two doors down from Vanelli’s Bistro @ 202 Main Street, The Thirsty Devil has been a much anticipated addition to the Downtown social scene. 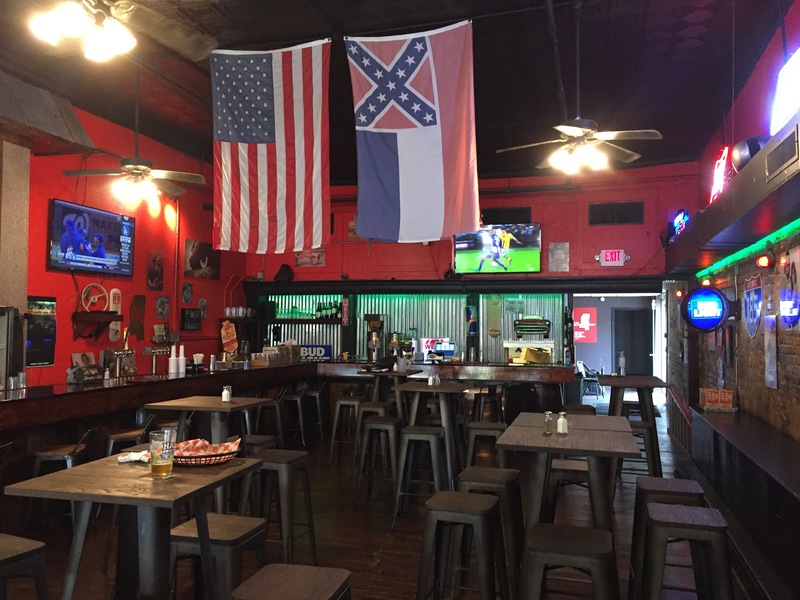 While there, I was given the low down and a sample of their Menu….Catfish Tacos and a taste of what’s on tap from the Local 1817 Brewery in Okolona, MS. 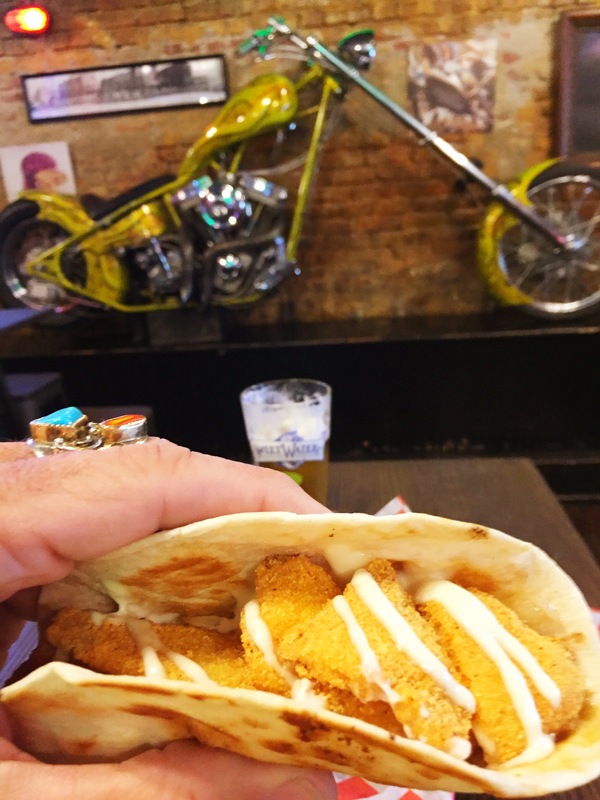 The Catfish tacos are catfish nuggets lightly breaded and served with NAPA slaw and lemon aioli drizzle. 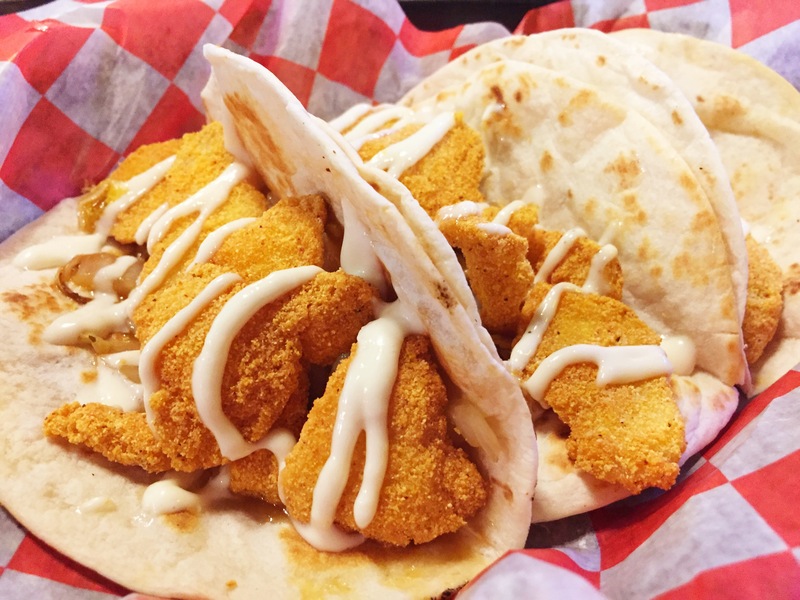 I’ve had fish tacos before, but for me, this is the perfect combination! 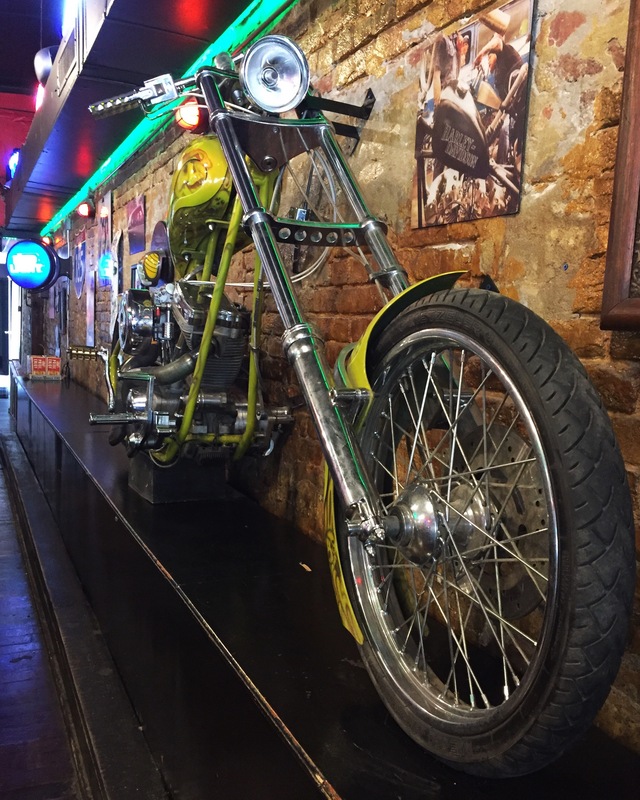 Even after my extensive foodie photo shoot, the catfish was still crisp. The slaw had a slight tangyness and the drizzle combo of creamy aioli with lemon completed the total package. 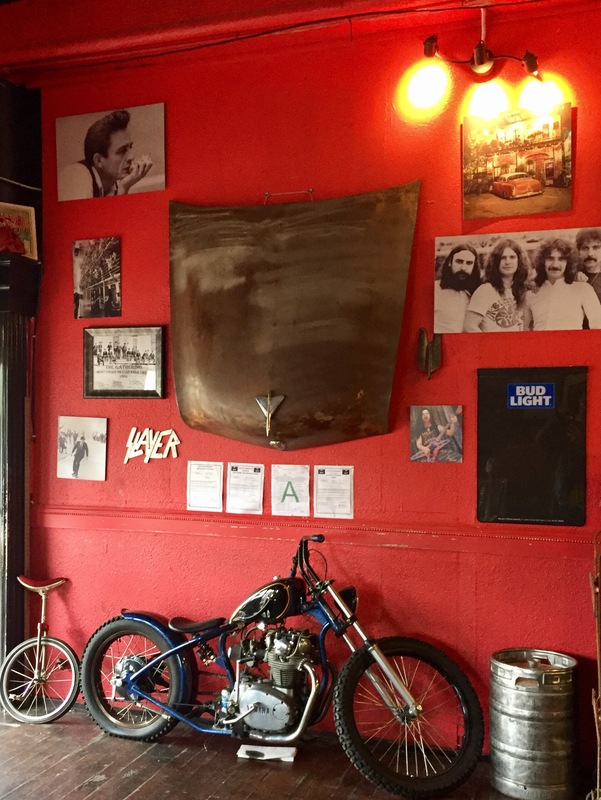 New, exciting, different, great food, with a Southern Rock n’ Roll atmosphere…The Thirsty Devil! 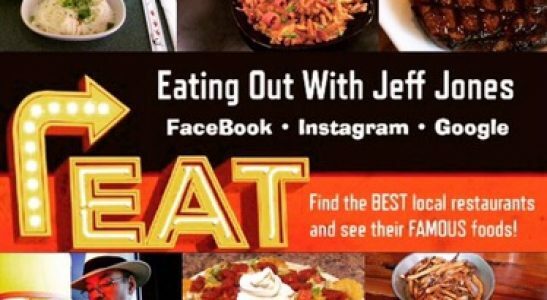 Check out my blog for events, contests, new restaurants, LOCAL Favorites, and their FAMOUS foods! 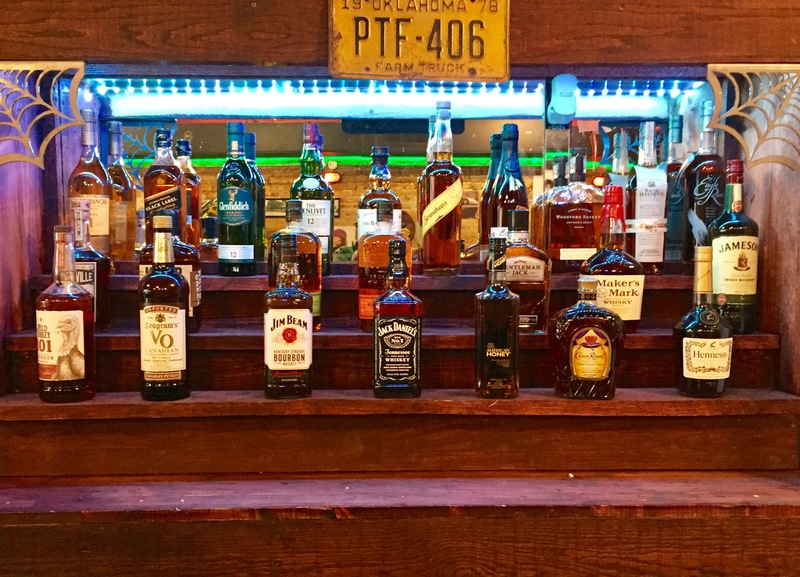 Click Like and Enjoy!